The Bell 407 is a multipurpose civil utility helicopter. It uses the four-blade, soft-in-plane rotor with composite hub developed for the United States Army, instead of the common two-blade. It is used for corporate and offshore transport, as an air ambulance, by law enforcement, and for electronic news gathering and motion picture filming. 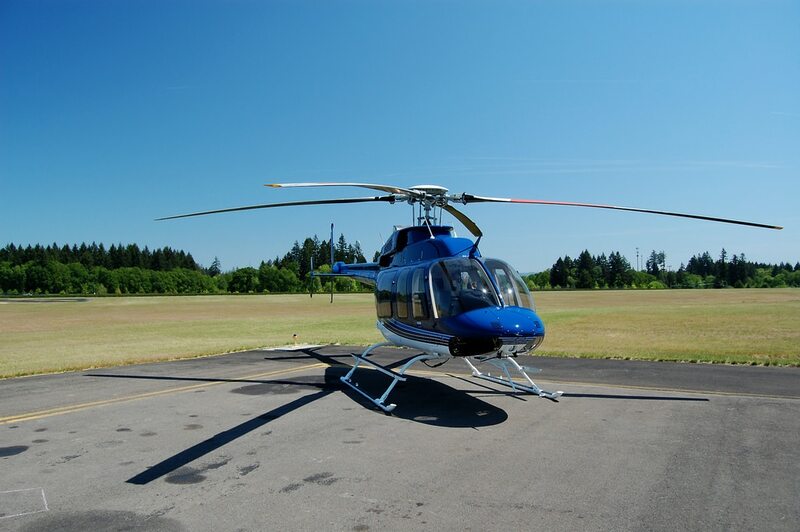 The Bell 407 blends reliability, speed, performance, and maneuverability with a cabin configurable for a variety of purposes and payloads. It provides a very quiet and smooth ride in all weather conditions, a clear and important reason for its popularity. Its turbine FADEC engine delivers exceptional hot and high altitude performance with the ability to cruise at 140 knots (259 km/hr). FADEC stands for full authority digital engine, and is characterized by the digital computer that is contained in the engine, optimizing it for peak engine performance, better fuel efficiency, and a higher safety rating. There have been a total of 88 recorded incidences with the Bell 407, according to the Aviation Safety Network. Accidents involving the Bell 407 had various causes from engine failure to tail rotor failure and human error. Most of the accidents happened when the helicopter was used as an air ambulance. There were also a large portion of accidents that happened when the helicopter was used to transport political figures and public officials, both within and outside the United States. These were generally mechanical malfunctions at a low altitude, with little to no fatalities. Capacity of the Bell 407 7 people. Max hook capacity 1200 kg (2645 lb).